A strong-willed journalist, Cristina Mendonsa was born in Oakland, butspent most of her youth in the central valley and Carmichael. She attended University of Colorado at Denver before graduating from Sacramento State University with a degree in Government/Journalism. She was honored by CSUS with the Distinguished Alumni award in 2007. 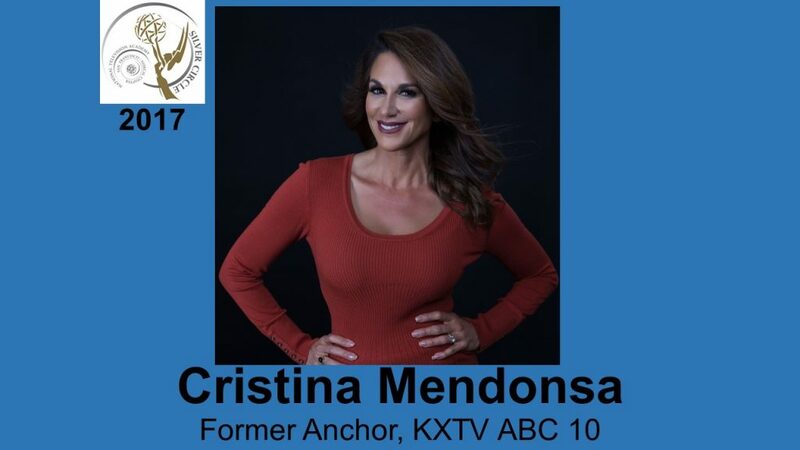 Mendonsa completed her graduate studies at Gonzaga University in 2015 and published a thesis on the changing work habits of broadcast journalists in the top 20 markets. Having worked in newspaper and radio, Cristina made the transition to television with a job as a writer for KRBK-TV in Sacramento. She also worked for KRCR-TV in Redding and KOVR CBS 13 in Sacramento before being hired at KUSA 9 in Denver. She joined KXTV in 1996. Mendonsa co-anchored the evening news with Dale Schornack until she left the station in June of this year. Her reporting has taken her from behind the news desk to areas with high levels of political unrest such as the Gaza Strip where she delivered the news in real time along with covering the 1995 Oklahoma City bombing, 2009 Jaycee Dugard discovery, and 2010 investigation of the Emerald Triangle. She has tackled terrorism both in the United States and abroad, and touched on economics, most notably the growth of California-grown businesses in other countries like the 2000 trade mission of China and California. 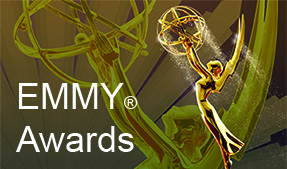 Mendonsa’s stories have been recognized with Emmy® awards, two Edward R. Morrow Awards; five Best of Gannett, the 2010 American Women in Radio/Television Award, The National Alliance on Mental Illness national media award, and Hispanic Salute from Bureau of Land Management. She serves on a board for international entrepreneurship through the Centers for International Trade Development, is part of the National Association of Hispanic Journalists, and has worked as a curriculum consultant for Los Rios Community College District.